Use code 10OFFMHC for this great discount! Grab yourself 10% off our brand new industrial inspired door collection! Simply add your doors to the basket from this selection here and enter the code 10OFFMHC at checkout. 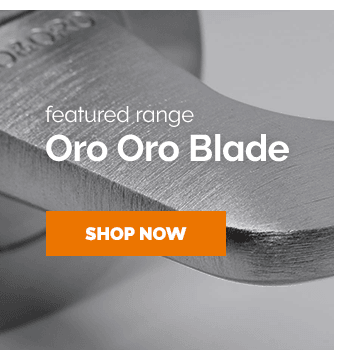 Complete your door, use code LIBHANDLE! Buy one of our stylish laminate doors and grab yourself a free handle pack to go with it! Simply add your door and handle pack to the basket from this selection here and enter the code LIBHANDLE at checkout. 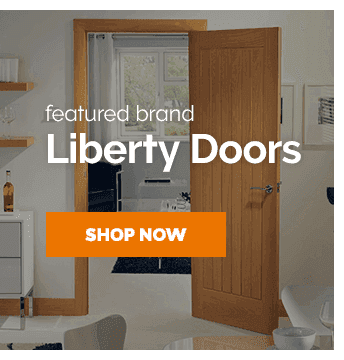 We're offering unbeatable rock-bottom clearance prices on final stock across our own Liberty and WoodDoor+ internal door collections. Hurry, stocks are limited and once they're gone, they won't be back! Part of the winter sales event at Leader Doors. 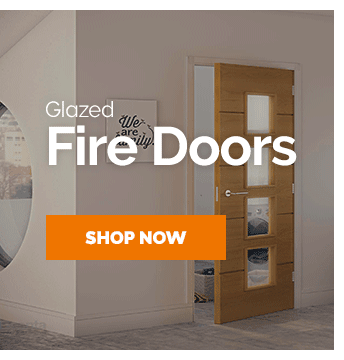 If you're spending over £750 online with Leader Doors, you can benefit from Free Named Day Shipping on all United Kingdom delivery zone 1 orders. Please select 'Mon - Fri | Choose a day' at the checkout & enter code to save. 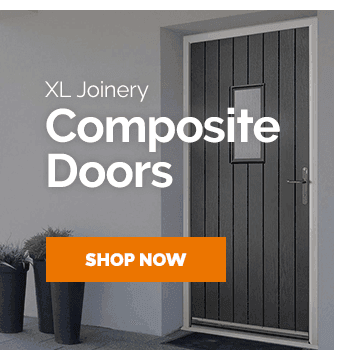 from XL Joinery, LPD, Deanta, JB Kind & more, you won't want to miss our offers.